As promised, Kendrick Lamar has released his new single bright and early this morning. 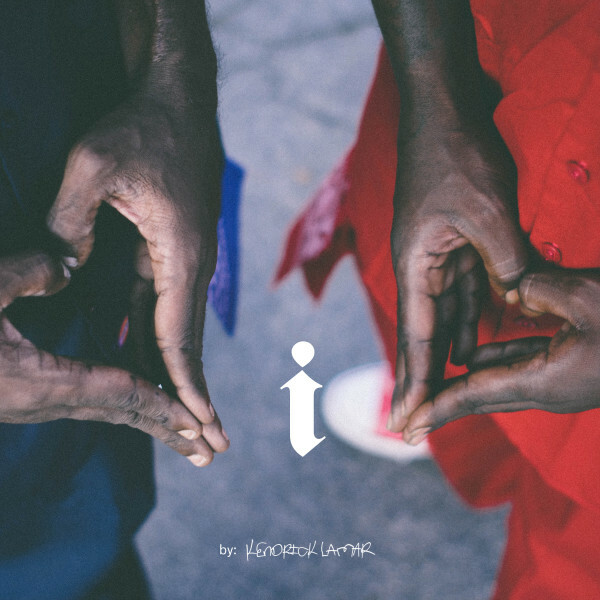 “I” is the Compton artist’s first solo record since the critically acclaimed good kid, m.A.A.d city debut album back in 2012, so understandably the pressure is high. Produced by Rahki and sampling The Isley Brothers’ 1964 track “Who’s That Lady,” this is an exclusive taste of what the TDE member’s upcoming album will sound like. Spreading a positive message for his single “I,” it’s no surprise he doubled up on what he did for the platinum “Swimming Pools.” His latest feel-good track impacts radio nationwide today, so expect to hear it regularly on your airwaves for the remainder of the Fall. What do you think of the record?